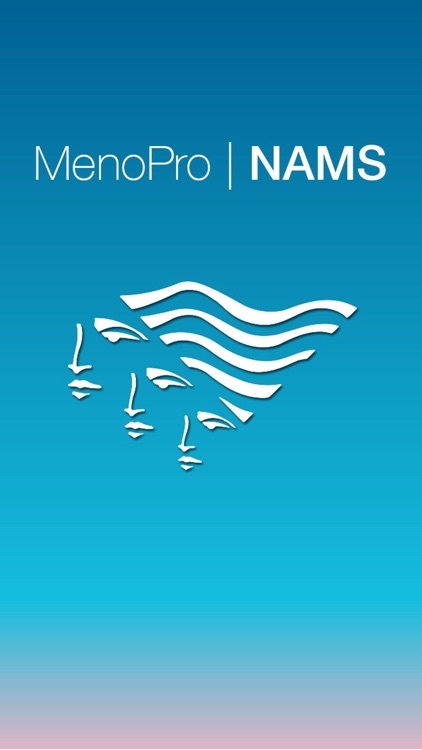 The MenoPro iPhone/iPad app for Menopausal Symptom Management, developed together with the North American Menopause Society (NAMS), is designed to help clinicians and women/patients work together to personalize treatment decisions based on the patient’s personal preferences (e.g., hormonal vs non-hormonal treatment options) and her medical history and risk factors. 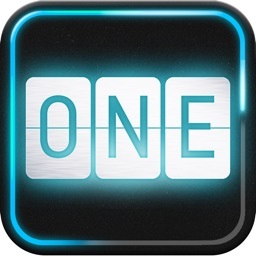 The app has two modes, one for clinicians and one for patients, to facilitate shared decision making. 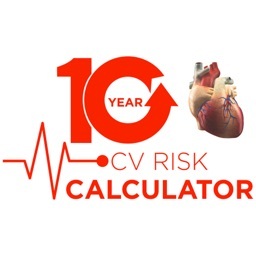 *includes links to a breast cancer risk score and to an osteoporosis/bone fracture risk assessment at the About section (to access the About section, tap the About button in the bottom right of the home screen). 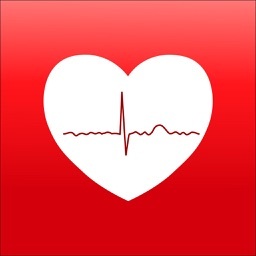 *the ability to email a summary of the decision-making process and the above information pages/handouts to the patient (women can also directly access this information via the patient mode of the app). 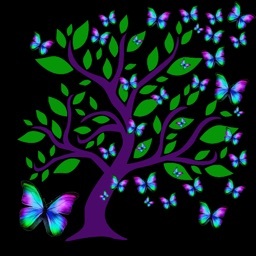 Menopausal symptoms vary dramatically among women. Some women have no symptoms as they go through the menopause transition, and other women find that their quality of life is severely affected by hot flashes, night-time sweats, sleep problems, difficulty concentrating, and vaginal dryness/pain with sexual activities. 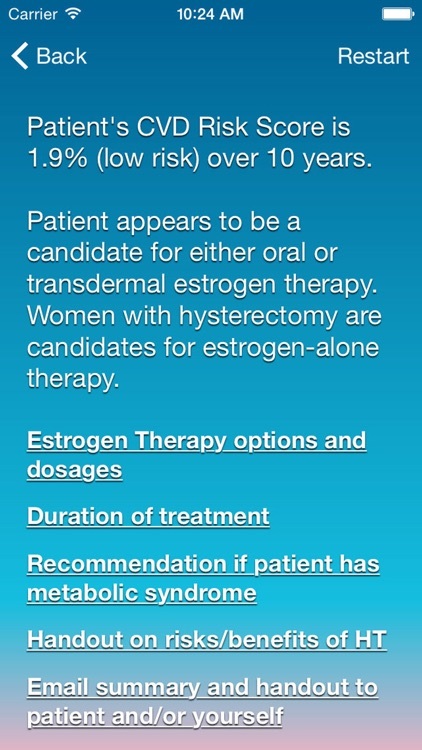 Menopausal symptoms are usually related to the low levels of estrogen that occur in women when they reach menopause. 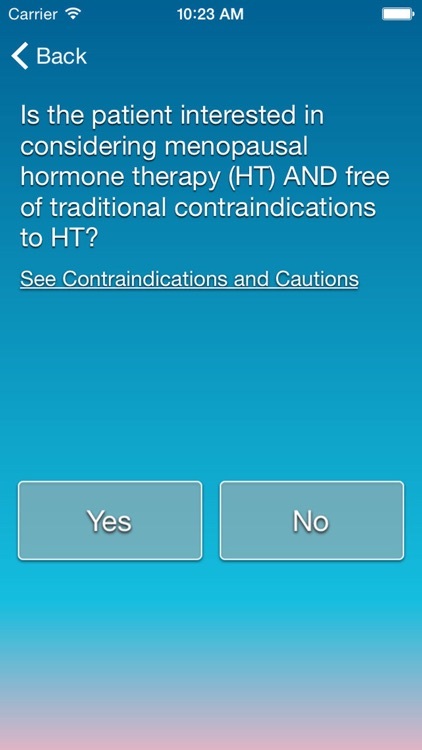 Some women are good candidates for hormonal treatments and others, due to their personal preferences or risk factors, are not good candidates and should consider non-hormonal options. One of the most complex health care decisions facing women in mid-life is whether to use prescription medications for menopausal symptom management, and the array of treatment options has grown markedly in recent years. 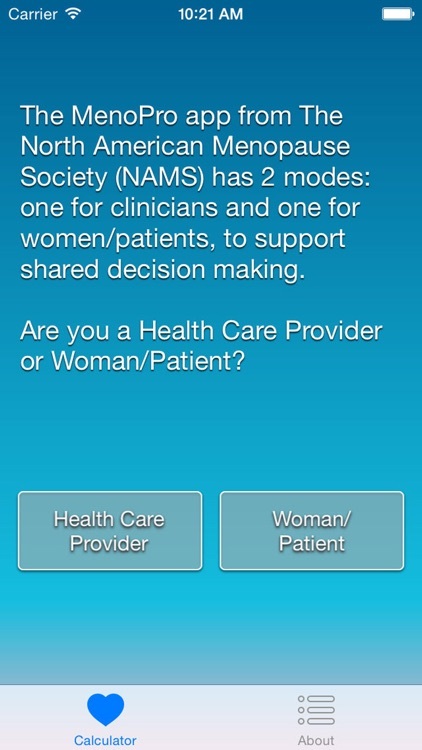 This new app helps women work together with their clinicians to find the optimal treatment approach. 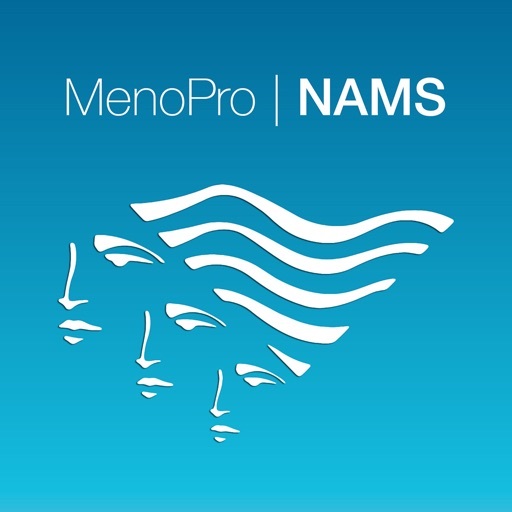 The MenoPro app is designed to help women work with their health care providers in the management of their menopausal symptoms and to choose the optimal treatment. 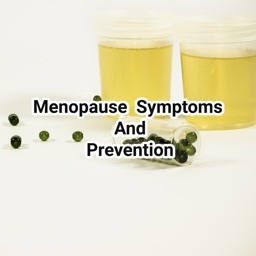 MenoPro is intended for women ages 40 and older. 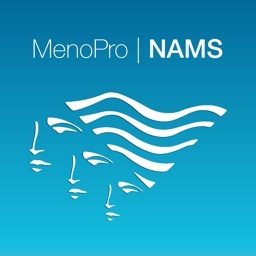 Younger women may benefit from additional clinical evaluation before using MenoPro and may need specially tailored treatment.